These days it seems like every other week there is a massive cyber security breach. Between InterContinental Hotels Group (IHG), Arby’s, Chipotle, Gmail, Kmart and Equifax, 2017 has been full of cyber-attacks. As of September 28th, another big-named company, Whole Foods was added to the list of security breach victims. 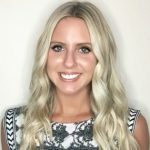 One thing we can learn from 2017’s plethora of security breaches is that nobody is immune to a cyber-security attack and your business needs to be continuously taking preventative measures to ensure your company isn’t the next victim, as well as focus on business continuity to make sure that your company (no matter how big or small) is able to quickly respond to and recover from a cyber-attack. 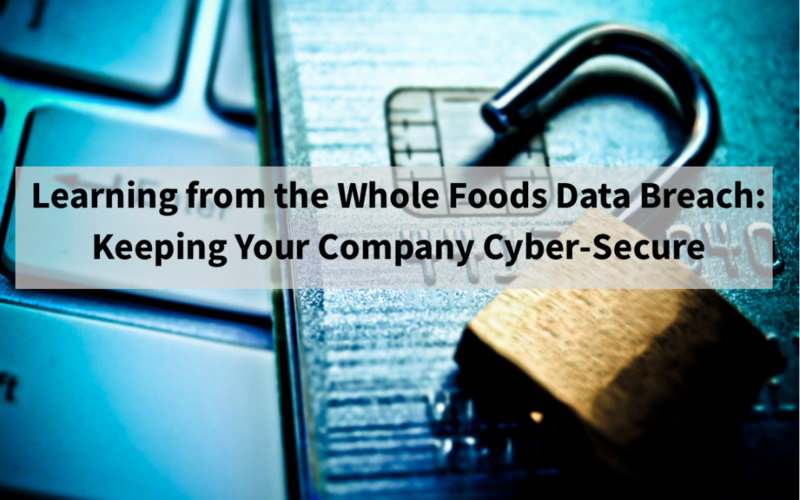 Whole Foods has been surprisingly hush-hush about the security breach, they released details stating that customer’s credit card information has been compromised, but if you were just shopping for groceries then you more than likely weren’t affected. Only venues such as taprooms and table-service restaurants within the Whole Foods stores were targeted. Whole Foods has launched an investigation regarding the security breach and plan to provide additional updates as it learns more. Since the large majority of cyber-attacks are a result of human error, the good news is that there are definitely ways for you to reduce the risk of your company falling victim to an attack. Train your employees on cybersecurity prevention. If you are unsure where to find that, Preparis offers a wide array of interactive, online-based cybersecurity training (along with other training topics). To learn more about the trainings that Preparis has to offer, click here. Employee training and awareness of the threat are the best ways to prevent a data breach from occurring. Maintain a secure and protected network that includes network firewalls and monitoring devices. Keep all computers current on security patches, anti-malware programs and software updates. Practice cautious clicking when online. Hackers disguise spam as emails, attachments, website specials and promotions. Clicking just one link can automatically download malware and cause a breach in your network’s security. Another great way to make sure that your business is prepared for a cyber-attack is to have a business continuity solution in place. Being a victim of a cyber-attack is stressful enough, you need to have a plan in place to help protect your reputation, reduce down-time and get operations back up and running as quickly as possible. As a leader in business continuity and cybersecurity, Preparis is able to provide you with the tools you need to prevent cyber-attacks, as well as help build a Business Continuity Plan (BCP) that ensures you are able to quickly recover from any business disruption.